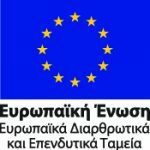 NOMISMATOKOPIO Transfer Station – ΑΤΤΙΚΟ ΜΕΤΡΟ Α.Ε. Nomismatokopio Transfer Station has been operating since July 2010 and is situated at the location of Nomismatokopio Station. 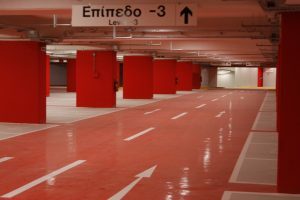 Nomismatokopio Transfer Station includes a three-storey underground parking facility with an overall capacity of 630 places and an underground connection with the Metro Station. 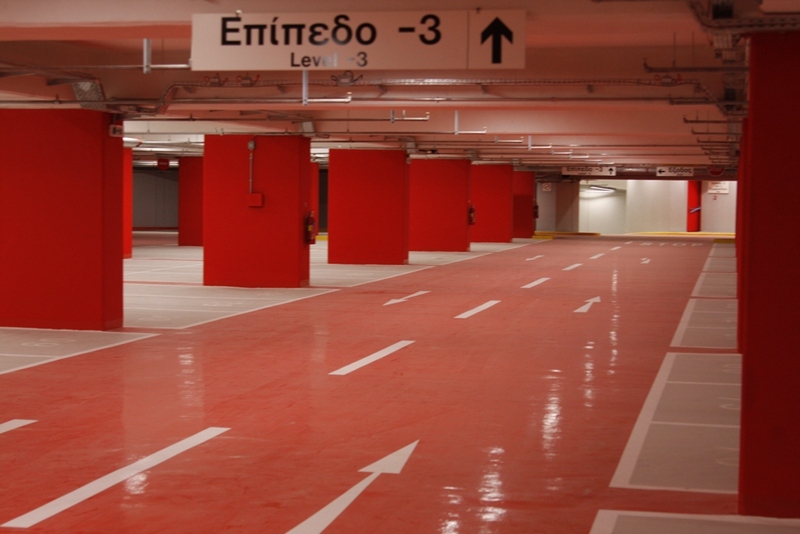 The parking facility falls under the competence of ATTIKO METRO Operations Company S.A,. (AMEL), which has set a low fare for the Metro users wishing to use this area for parking their vehicles. In the Metro/Bus Transfer Station there are 10 bus line terminuses (X95, 125, 303, 304, 305, 316, 308, 315, 406, 407), while there are 2 bus lines passing through the Transfer Station (A5, B5).